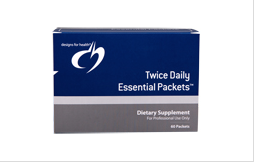 Designs for Health is a supplement line that Dr. Killam provides to his patients. Designs for health focuses on providng health and well being through whole food supplemts. 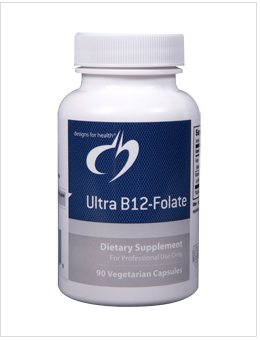 If there is a particular supplement you are looking for please feel free to ask and we will order it for you.